Welcome to Columbine Dental! Regardless of whether it's time for a regular check-up or you're interested in our innovative orthodontic care, rest assured that our entire staff at Columbine Dental is dedicated to making your experience as pleasant and stress-free as possible. We are a team of professionals that work passionately to provide quality service and individual attention to each and every one of our patients in Littleton, Colorado. Each smile is unique and requires individualized care. You can trust that our expert team can satisfy your dental needs with our wide range of dental services, treatments, and procedures. At Columbine Dental, we designed our office with our patients in mind. By combining a calm atmosphere with the latest technology, we have created a place where our patients receive the level of dental care they need and deserve. The moment you walk in our front door, our team will make you feel comfortable, secure and well cared for. We understand that many people feel anxious about visiting the dentist, but you can be assured that your comfort is our top priority. Your smile is in good hands! The dentists, hygienists, and technicians here at Columbine Dental have the education and experience to meet all your oral health needs. We are dedicated to maintaining the highest quality of dental care through on-going training and continuing education in the latest techniques and equipment. Because oral health is integral to overall health, we strive to provide comprehensive, lifetime care to the Littleton, Colorado area. We will work with you to develop a treatment plan that meets your immediate needs and establish preventative dental care that ensures your smile will last a lifetime! Are you unhappy about the spacing or misalignment of your teeth? We encourage you to call us at 303-979-4994 and talk to our friendly, highly trained staff about our corrective dental procedures such as Invisalign clear aligners. Our team will work with you to determine what method works best for your lifestyle and dental needs. Invisalign is a wonderful option for working adults because it produces similar results to traditional metal braces, but utilizes a series of custom-made, clear aligners that are virtually invisible. You are able to maintain your professional appearance and enjoy the dramatic improvement of properly aligned teeth without feeling self-conscious. 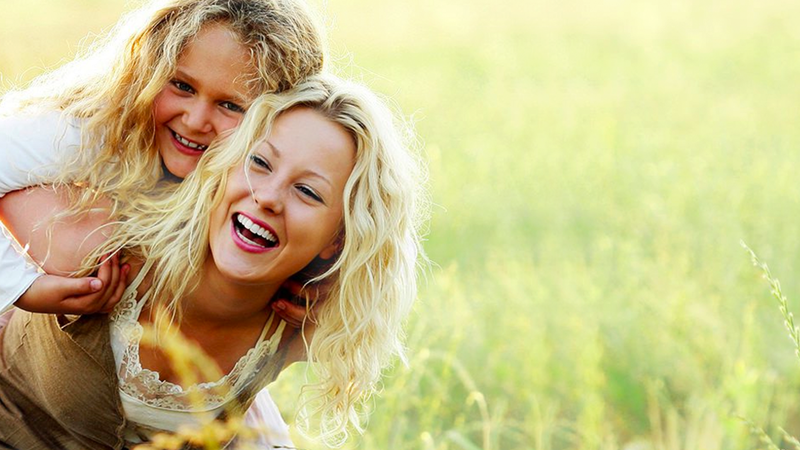 Make Columbine Dental your home for Invisalign in Littleton! Regardless of how meticulous you are about your oral health care, problems can always occur. These conditions can compound and lead to a bite misalignment, bone degeneration, or even further tooth loss. However, at Columbine Dental, we can customize a treatment plan that will restore your smile and promote overall excellent oral health. Restoring your ideal dental structure not only improves your appearance and oral health but also prevents adjacent teeth from shifting and eliminates the discomfort of a misaligned bite. Our dental team is ready to give you a smile that looks as good as it feels. Here at Columbine Dental, we utilize the most advanced, up-to-date technology in order to diagnose and treat dental problems with the highest level of accuracy and effectiveness. You no longer have to deal with time-consuming, uncomfortable traditional dental x-rays. Instead, we use non-invasive, painless equipment to instantly produce high-resolution dental images that allow our dentist to identify problems such as tooth decay, worn enamel, gum disease, or micro-fractures that would normally remain undetectable and untreated. Our dental team is ready to help you achieve and maintain the smile you've always dreamed of having. Call us today at 303-979-4994 to schedule an appointment for your comprehensive dental care.